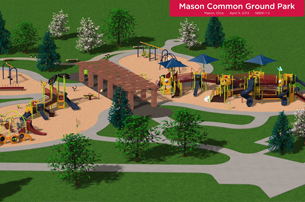 With your help and the support of the city of Mason, the Mason Parks & Recreation Foundation has been working toward building an inclusive playground called Common Ground. This playground will allow people of all abilities to play together. The access road for the park on Reading Road was completed last year, and we are working on getting the additional funding needed to build the park. 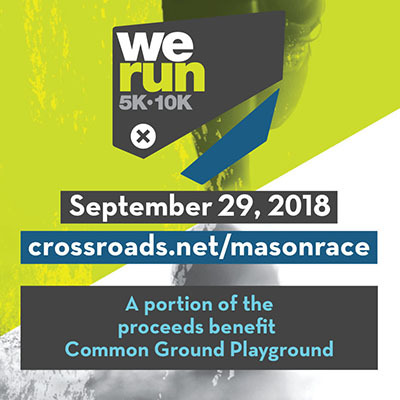 The Mason Parks & Recreation Foundation is honored that the family of Mary Scheeler chose Common Ground as the beneficiary of donations in Mary’s memory. To date, we have received over $110,000 in donations! We are currently working with Mary’s family and City of Mason officials to determine how best to honor Mary once Common Ground is complete. 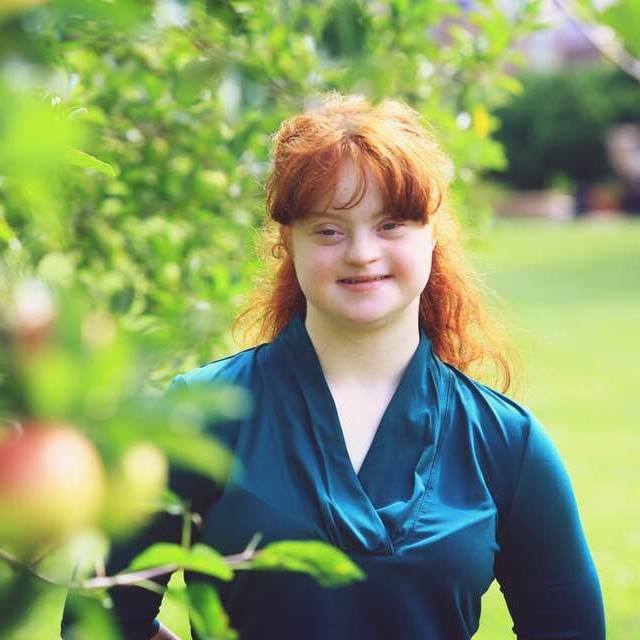 Thank you to all who donated in Mary’s memory, and thank you to the Scheeler family for helping us with this important project! The state of Ohio awarded a $400,000 capital grant for fiscal year 2018-2019 thanks to the efforts of state Senator Steve Wilson and state Representative Paul Zeltwanger. 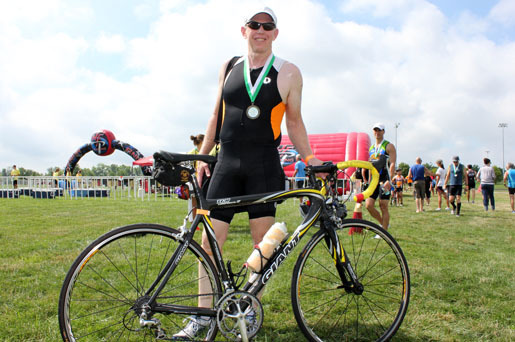 We've received numerous donations including another $1,300 from the Comey & Shepard realtors team Neal & Quigley. 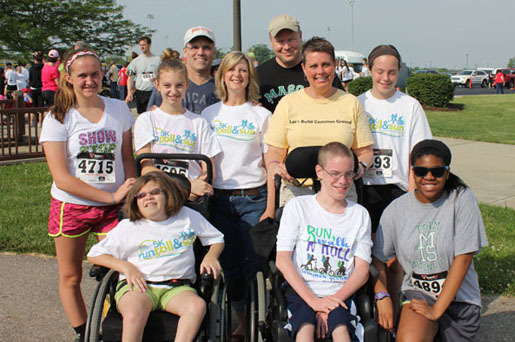 Other successful fundraising events included the Comets for Common Ground wheelchair basketball game, the Party for a Purpose and Mason Monarchs March Madness. We are getting close to having our current project phase fully funded! 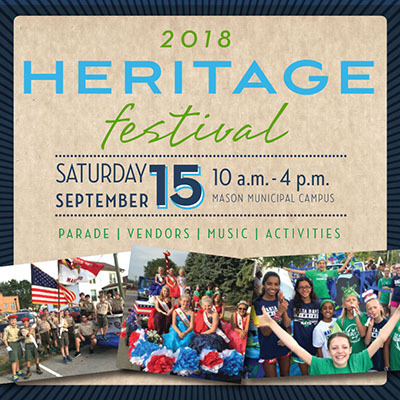 There are many opportunities to volunteer and support our efforts. 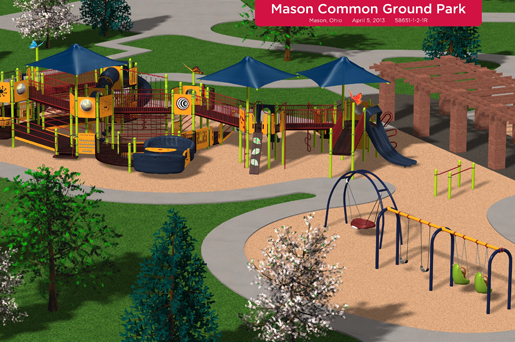 We look forward to breaking ground for Common Ground soon! 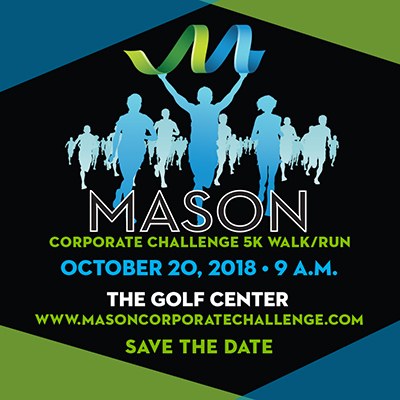 Click here to download the Full Sponsorship Packet.